A fresh banana cake is a perfect accompaniment to summer. 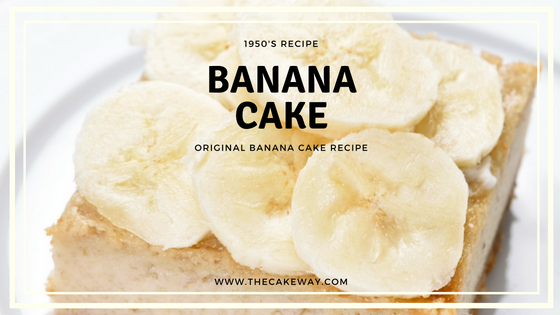 I LOVE a fresh Banana Cake, especially this moist, ORIGINAL 1950’s version of the cake. 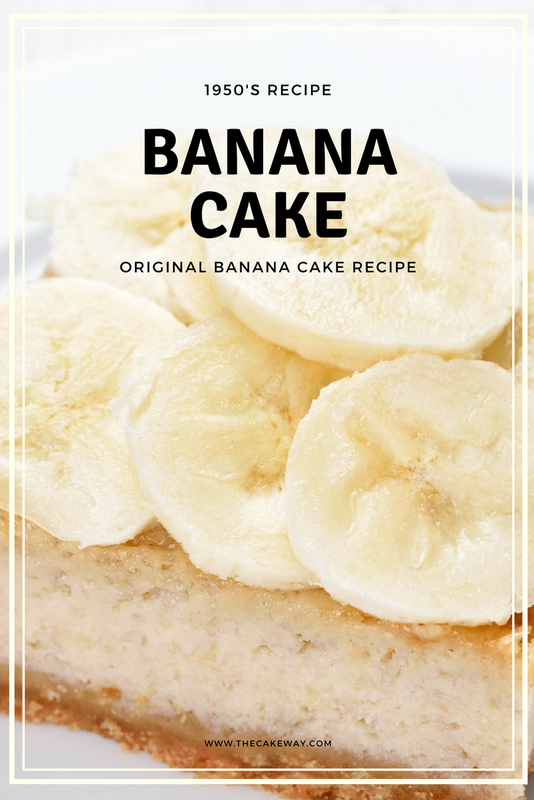 Banana cake is a favorite at my house, especially paired with my Spiced Whipped Cream Cheese Frosting. To make the Whipped Cream Cheese Frosting spiced, I simply add a tsp of cinnamon to the recipe. For an extra tasty and moist cake follow these suggestions. Use ripened bananas as they are generally sweeter. If you don’t have time to wait for bananas to ripen naturally, AllRecipes suggests that they can be placed in a brown paper bag, in the oven, or freezer to speed up the ripening process. Click here to be redirected to the post. Mix the eggs, vanilla extract, shortening, and sugar until they are very fluffy. This will create a super moist cake. Add the flour and mix only enough to combine all ingredients. Overmixing the batter once the flour has been incorporated will cause gluten to be released and will make for a hardened cake. Take turns adding flour and buttermilk mixture into the mixing bowl until all is mixed together. Bake at 350 for approximately 25 to 30 minutes or until cake is done. Here are a few Must Have Affiliate Products to make reproducing this recipe a breeze in your kitchen! Bakerpan Silicone Mini Cake Holders, 9 Cavities, Pastry Mold, Mini Loaf Pan for an extra personal result.I love decorating cakes. Rurah Creative Fruit Series and Five-pointed Star DIY Cake Baking Chocolate Silica Gel Ice Lattice Handmade Soap Silicone Mold, banana . Get this very inexpensive silicone mold and create a little fondant banana to sit on the top of your mini-loaf. 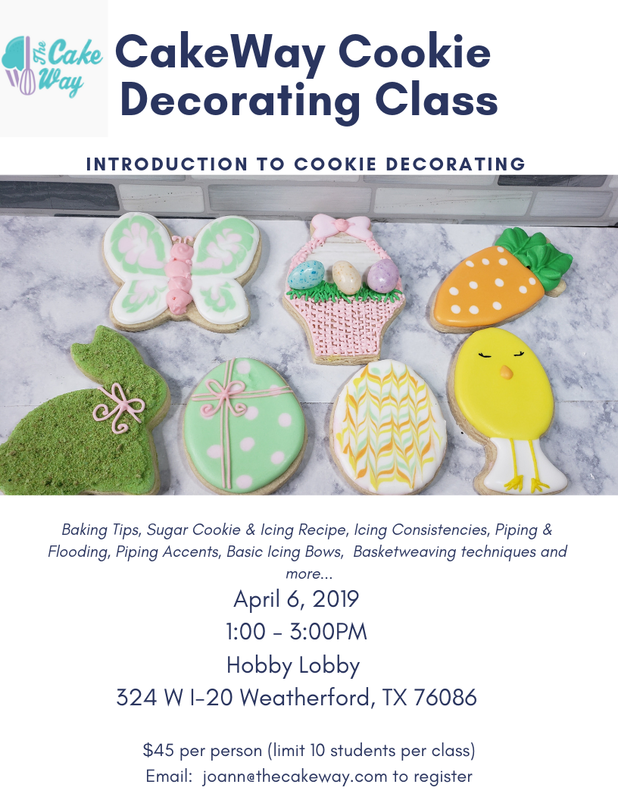 A quick and easy decorating idea that will take your cakes from tasty to beautiful and delicious! 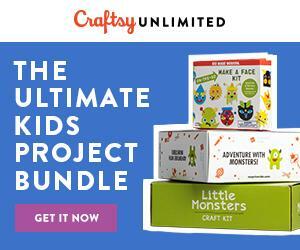 Ready to box these cute creations up? Here are some very cute and fun food grade window boxes for your mini-loaf banana cakes. Brown Bakery Box With Window 4x4x2.5 inch – 25 Pack – Eco-Friendly Paperboard Take Out Gift Boxes for Pastries, Cookies, Cupcakes, and more – by California Containers These boxes can be dressed up with cute labels and ribbons to create an extra layer on personalization and give a really awesome gift at dinner parties, graduations, housewarmings, or even to sell at the local market. 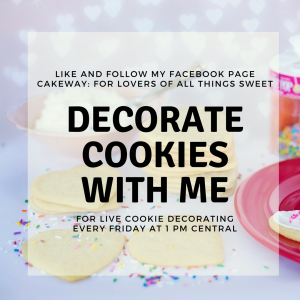 Comment below and let me know how you plan to bake and decorate this cake! Want more… Check out my previous recipes! I recently shared an awesome Ultimate Delight Lemon Pound Cake Recipe that would be perfect to pair with this Easy Homemade Lemon Meringue Pie Recipe. One of my most popular recipes is my Whipped Cream Cheese Frosting. This is a smooth and creamy buttercream that goes great on carrot cakes, hummingbird cakes, or banana cakes. Try it today! Looking for something quick and super simple for the kids as a quick summer snack? How about my delicious Oatmeal Raisin Cookie. 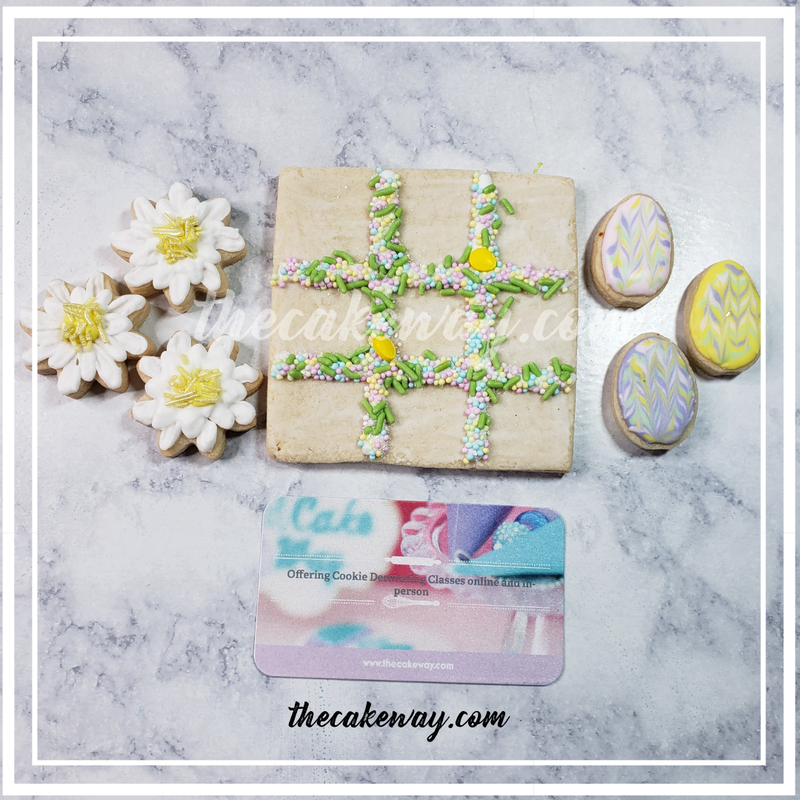 The glaze for this delightful cookie is also in the post. Bake a batch today! 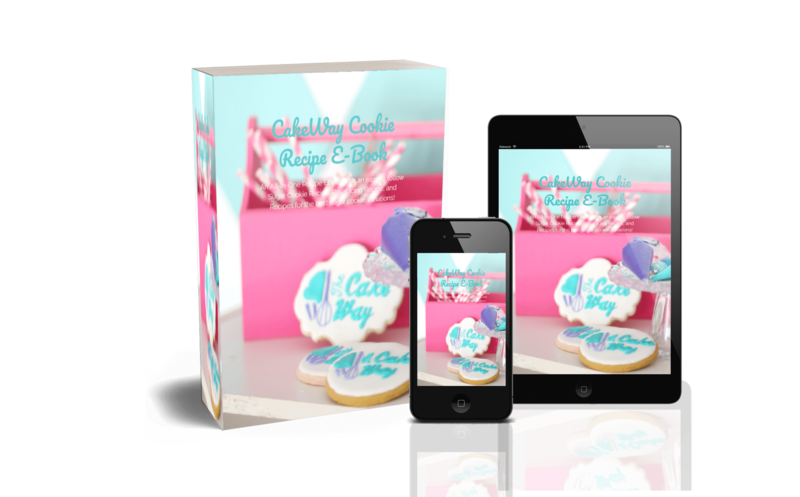 Follow my Pinterest Profile The Cake Way for more Cake/Cookie Recipes, Tutorials, Kitchen Must Haves, Cake Lady Fashion or Top Cake Decorating Tools for 2018 by clicking the link!